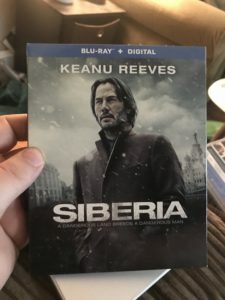 Siberia - Blu-ray Review - ReDVDit! 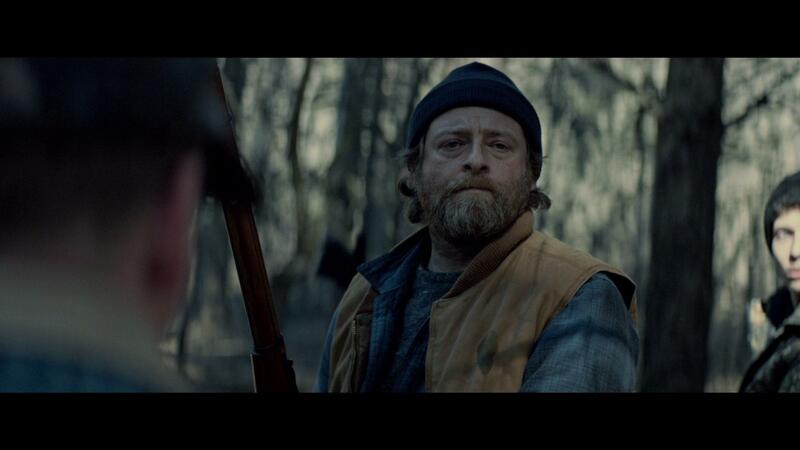 Siberia is a 2018 romantic crime thriller that was directed by Matthew Ross and written by Scott B. Smith from a story that was authored by Stephen Hamel. It stars Keanu Reeves, Ana Ularu, Pasha D. Lynchnikoff, and Molly Ringwald. The film tells the story of an American diamond merchant, who travels to Russia to sell rare blue diamonds of questionable origin. 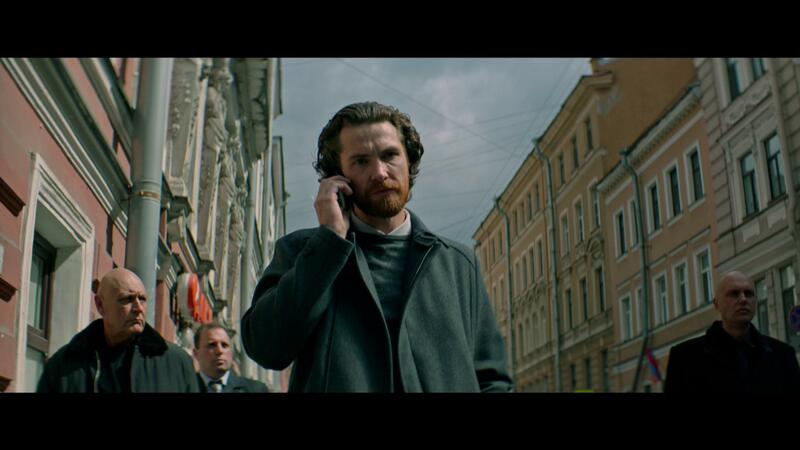 As the deal begins to collapse, he falls into an obsessive and passionate relationship with a Russian cafe owner in a small Siberian town Mirny. As their relationship builds, so does the treacherous world of the diamond trade form which he is unable to extricate himself. I’m not going to lie, I didn’t really care for Siberia all that much. The storyline of the film, and the overall experience as a whole felt as if it dragged on way too slow. The overall attitude of the cast members, Keanu included, really felt that they were uninvolved and couldn’t really capture the characters that they were trying to portray. The story had potential, and while it took more than 75% of the movie to really build its foundation, started to get interesting there toward the last quarter. The way the story moves around feels like it’s all over the place, and really tries to make you think that there’s something complex that’s about to unfold, and it fails to deliver on those expectations. Focusing more on the love interest that Keanu’s character develops while in Russia, this movie was just too difficult to really grab or maintain mine or my wife’s interest. Siberia, gives its audiences a clean, clear, and very blue, cold and distinguished visual experience into not only the weather conditions, but the general attitude that was felt by those involved in the making of this movie. Featuring a heavy saturation of blues and grays, those pieces of the film that feature other colors really pop as they are made available. The outdoor scenes really seem to shine the best with this release as the Blu-ray gives its viewers a beautiful and scenic view into some of the stunning landscapes of the city. Bundled with an English DTS-HD Master Audio 5.1 mix, Siberia really tries to put its viewers right into the middle of everything. While it’s not as immersive as it could have been, the audio track boasts just enough power from the fronts and rears to make it feel as if you were right there in the middle of everything. 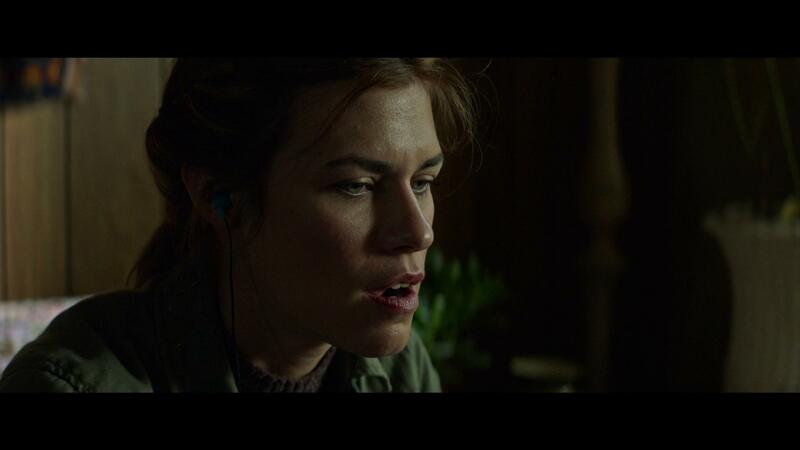 Meanwhile, the experience as a whole feels very restrained as it tries to avoid any kind of audio that would showcase a particular aspect of the movie. Dialogue and the various supplemental elements are presented cleanly, and offers a decent experience that doesn’t require any kind of increase or decrease of the volume levels as it plays onward. The Blu-ray release of Siberia comes packaged in your standard single-disc Blu-ray amaray case. Within that case is the Blu-ray copy of the movie, the disc featuring a piece of artwork that’s related to the movie and completely different from that of the case art. 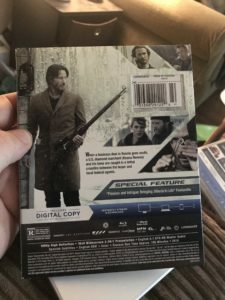 There are no DVD copies of the movie included with this release; but, there is a digital copy redemption pamphlet that’s been included for the various streaming options. A slipcover has also been provided during the original pressing of the release that features the same artwork that’s been provided on the case art. Honestly, I wasn’t really that big of a fan of Siberia. While it does have an interesting concept that did eventually grab my interest as it approached its end, the overall slow feeling that was had with this experience really deterred from the overall experience and made everything really drag on, which is a shame because I really wanted to like it as Keanu is such a likable guy. But, alas. The visual and audio presentation of the Blu-ray release was pretty solid; however, it could have been significantly better with more attention to detail and immersion. Special features on this release are practically nonexistent, and there was absolutely no attention to detail in what was provided. If you’re considering this release for your personal library, I personally can’t recommend it. But, if you do want to check it out, I do recommend renting it before purchasing it. Siberia will be available on Blu-ray and DVD beginning on Tuesday, September 18.